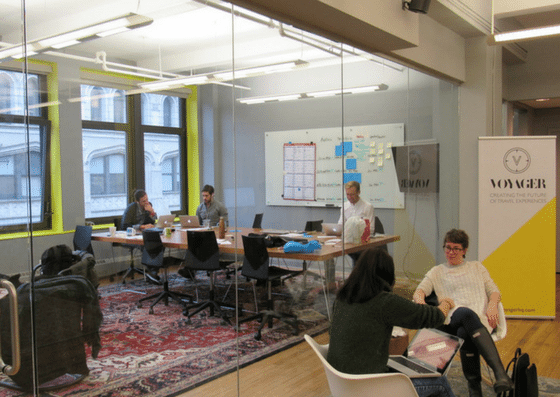 Located in the heart of New York City, Voyager HQ is a coworking space focused on the acceleration of the travel industry. 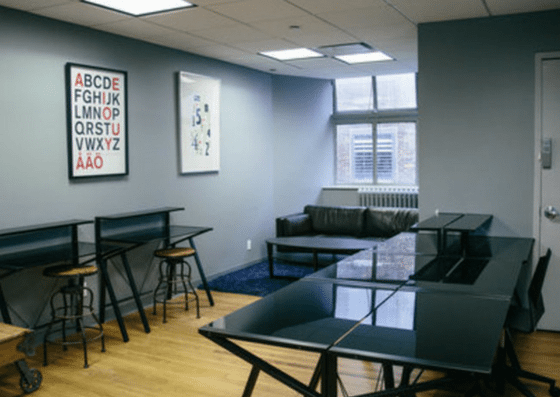 They offer free digital memberships, flex memberships which includes a hot desk for $18/day or $125/10 days, and month-to-month membership for $225/month. 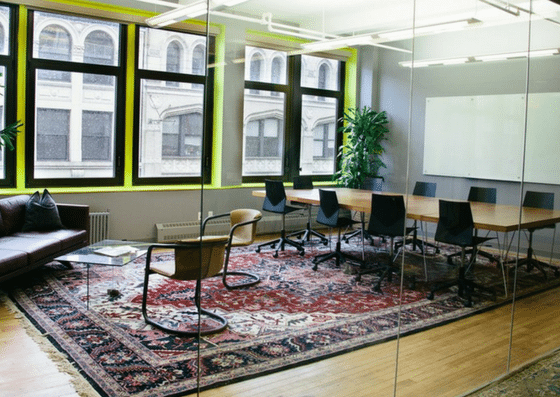 Their amenities include meeting rooms, printing, coffee & tea, and more. 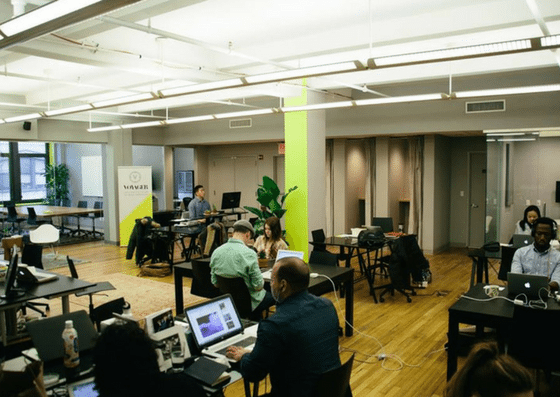 Voyager HQ offers a free digital membership, which allows three visits to their coworking space every three months. 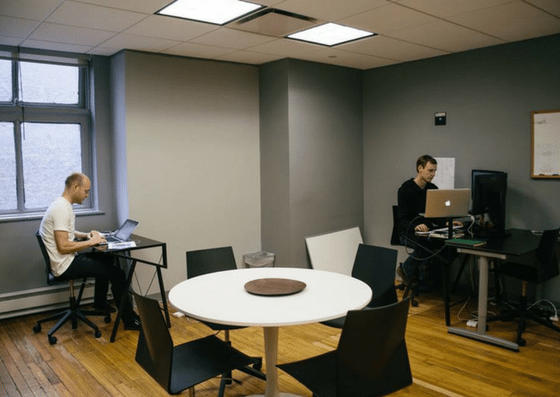 They also offer flex memberships, which includes a hot desk for $18 per day or $125 per 10 days. They also have month-to-month memberships which cost $225/month. 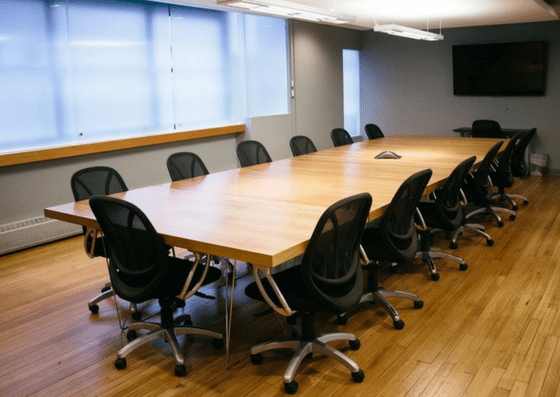 Their dedicated clubhouse membership and private offices employ customized pricing. For more membership details and inclusions, click here.